1. 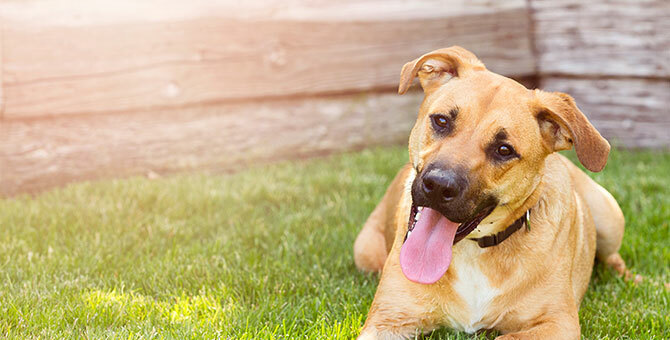 A donor’s name and their actual contribution and/or pledge amount will be maintained in confidence by the Animal Refuge League of Greater Portland. 2. The Animal Refuge League of Greater Portland may wish to publicize the name of its donors as part of a recognition program for special campaigns. In those instances the specific gift amount will not be identified, but the donor will be recognized under the level of giving category that is appropriate to their donation. 3. Under no circumstances will the Animal Refuge League of Greater Portland sell any information from its donor list to any private or public sector entity. The Animal Refuge League of Greater Portland is a 501(c)(3 )non-profit organization and is sustainable through contributions from the public and private sector. 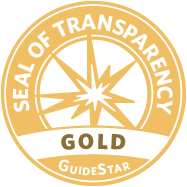 We are proud to be recognized as a nonprofit charity practicing responsible fiscal management and a commitment to transparency, accountability and integrity.